Wood Pushka with Rebbe Picture or 770 – (free standing or wall mountable). 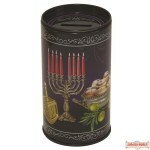 It is also small enough to carry around in a Talis or Tefillin Bag. 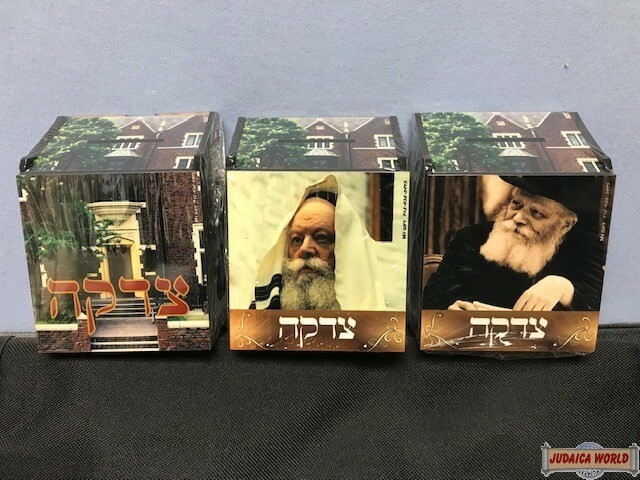 Rebbe Picture on pushka vary. 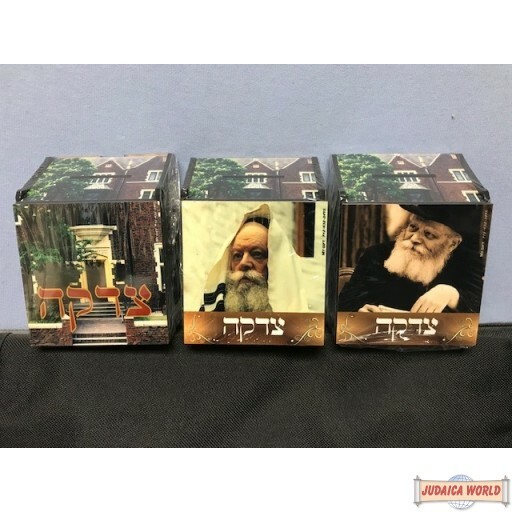 Small wood Pushka with picture of Rebbe on one side & mirror on other side. 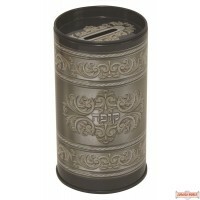 Ideal for Tefillin bag.